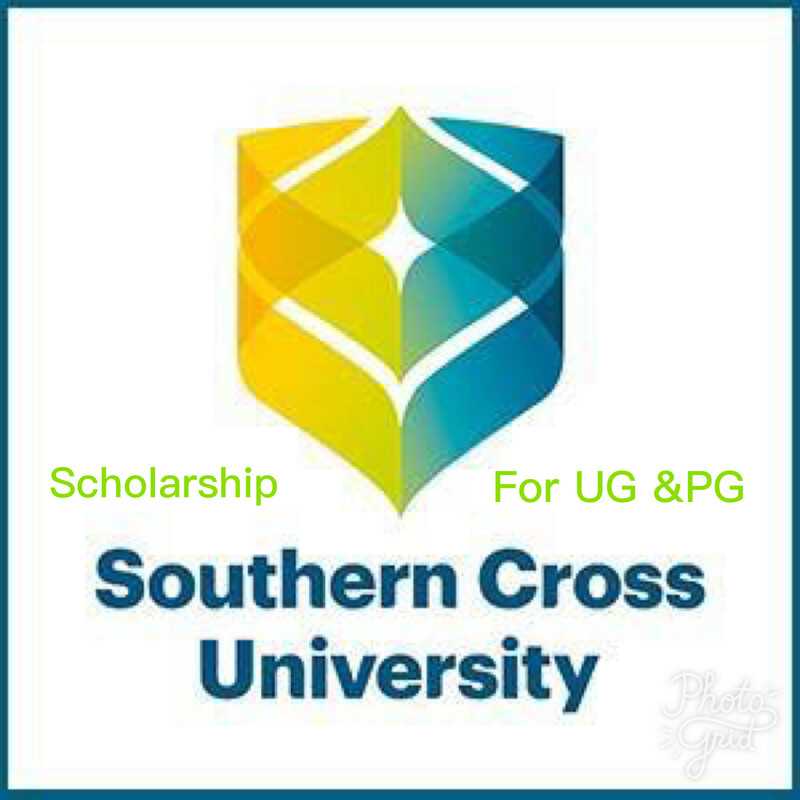 Southern Cross University scholarship for international students. Scholarship Amount:$5000. Paid in the second session of full-time study as a reduction in tuition fee. COURSE TO STUDY:Apply to study a full postgraduate coursework degree from the School of Environment Science and Engineering or School of Health and Human Sciences at either the Gold Coast, Lismore or Coffs Harbour campus. Note Applications either from or into a pathway program (e.g. 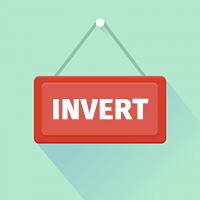 diploma, graduate certificate or graduate diploma) will not be accepted. Selection:The applicant is an international onshore student. The student is not a citizen or permanent resident of Australia or New Zealand. The student must receive an offer to a full undergraduate or postgraduate coursework degree from theSchool of Environment Science and Engineering or School of Health and Human Sciences at either the Gold Coast, Lismore or Coffs Harbour campus. Applications either from or into a pathway program (e.g. diploma, graduate certificate or graduate diploma) will not be accepted. Postgraduate entry: A qualification equivalent to an Australian Bachelor degree; and English language comparable to Academic IELTS 6. 4Students must successfully complete all units in their first session, by obtaining at least a pass in all units, to remain eligible for the scholarship.